Provide comfort for the family of Minh Phan with a meaningful gesture of sympathy. Minh Ngoc Phan, 45, of Rock Hill, passed away on Monday, March 1, 2019 at Piedmont Medical Center. Minh was born on December 31, 1973 in Viet-Nam to Tien and Sai Phan. He was a faithful member of St. Anne Catholic Church, Rock Hill and St. Joseph Catholic Church, Charlotte. He was preceded in death by one sister Phuong Phan. In addition to his parents he is survived by brothers Toi Phan, Chi Phan, Trong Phan, Chau Phan, Duc Phan and Hieu Phan, sisters Dung Phan, Teresa Phan and My-Lan Phan. Also surviving are numerous nieces and nephews. A Funeral Mass will be held at 8:00 A.M. on Saturday March 9, 2019 at St. Anne Catholic Church with Father David Phan, OFM officiating. Interment will follow at Laurelwood Cemetery, Rock Hill. Additional Masses will be held on Thursday March 7, 2019 at 6:00 P.M. at St. Anne Catholic Church and Friday March 8, 2019 at 6:00 P.M. at St. Joseph Catholic Church, Charlotte. Visitation and Prayer Services will be held on Monday March 3-Wednesday March 6, 2019 from 7:00-8:30 P.M. each evening at Bass Cauthen Funeral Home, Rock Hill. Bass-Cauthen Funeral Home is serving the Phan family. 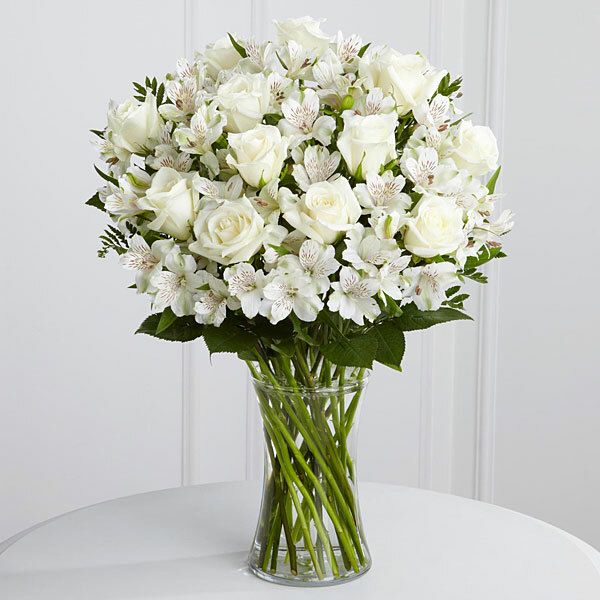 To send flowers in memory of Minh Phan, please visit our Heartfelt Sympathies Store. We encourage you to share your most beloved memories of Minh here, so that the family and other loved ones can always see it. You can upload cherished photographs, or share your favorite stories, and can even comment on those shared by others. DB sent flowers to the family of Minh Phan. To the Phan family. My name is Dannie Bright -- you knew me as 'DB" in 1979-80 when we were neighbors on Ebenezer Ave. It's at that time that I got to know your children, and especially Ngoc. He was in 4th and 5th grade at the time, but I always felt that he had the wisdom and spirit of a grown person. Although I helped him with his homework and English, I felt that we had become good friends. All my memories of Ngoc feature him with a wonderful, bright smile. As I was going through a difficult divorce at the time, I would even go so far as to say that Ngoc's friendship and that of your family helped to save my life. Although a serious injury is preventing me from coming in person to pay my respects, please know that we pray for you and for Ngoc and will grieve and miss him. I'm sorry -- I've never met Mr. Phan. I thought the obituary referred to Tinh Phan of Fort Mill. SC, who was known as Ngoc when I saw him everyday. Still, my condolence to Minh's family. DB purchased flowers for the family of Minh Phan. I am so heartbroken. Minh was a dear friend to me who will be sorely missed. Especially in the floral community. Prayers for his family.